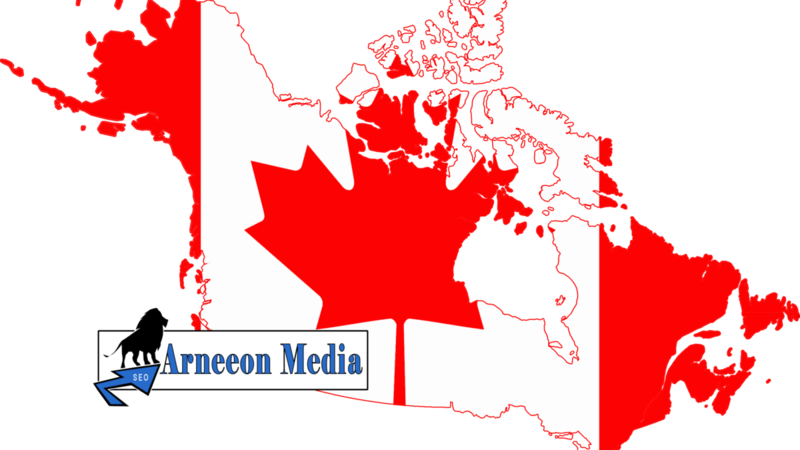 Arneeon Media SEO, PPC and SMM grew out of a previous Web Design company started in the late 90’s. We are proud to be servicing Parksville, BC. We provide Search Engine Optimization (SEO), Google AdWords advertising packages (PPC), andSocial Media Marketing (SMM). Check out our in-depth SEO Report . It will give you a 10,000 foot view of your online visibility and ranking. We include a 30 min. 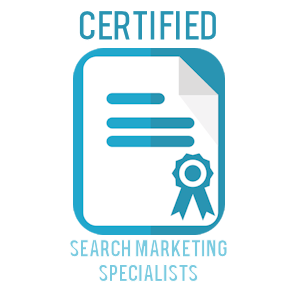 consultation to help you on your SEO journey. Arneeon Media accepts Bitcoin as a payment method.